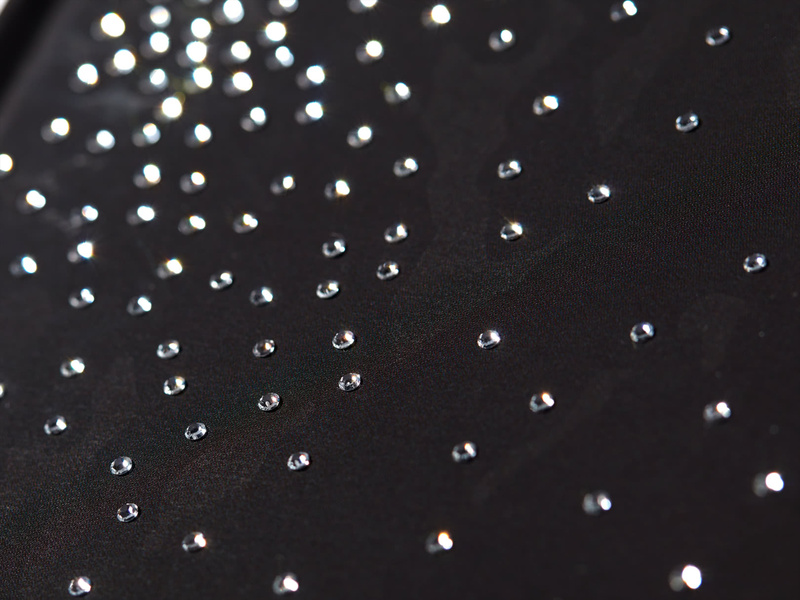 Make your story shine with a twinkling Swarovski-studded cover. 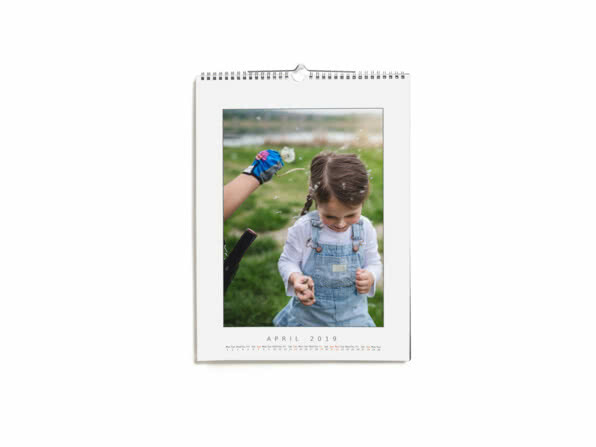 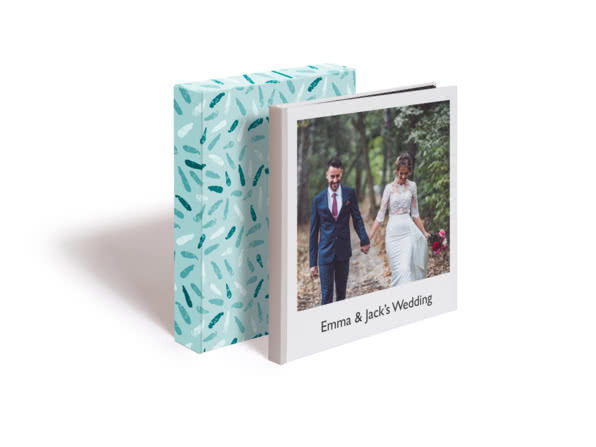 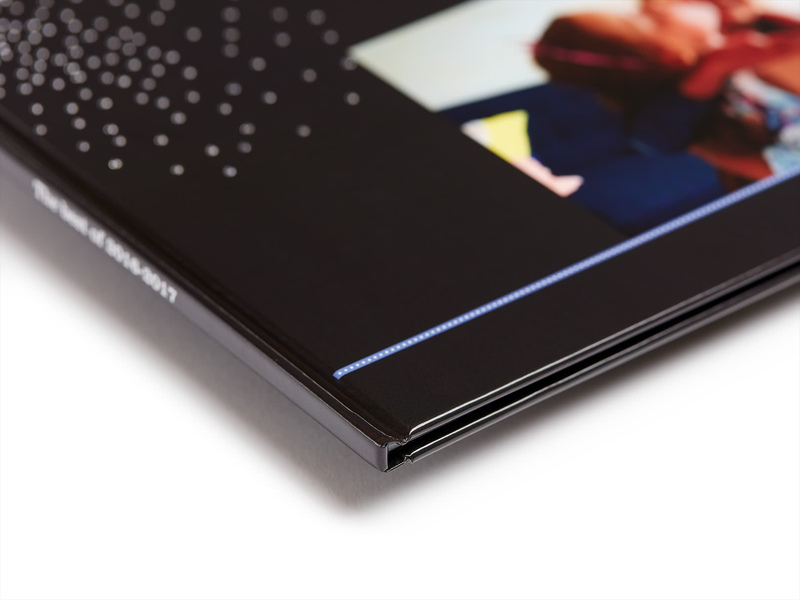 That dream wedding, trip of a lifetime, instant you first set eyes on your baby boy and that time Dad tried to cartwheel into the pool – those moments definitely deserve a crystal Photo Book. 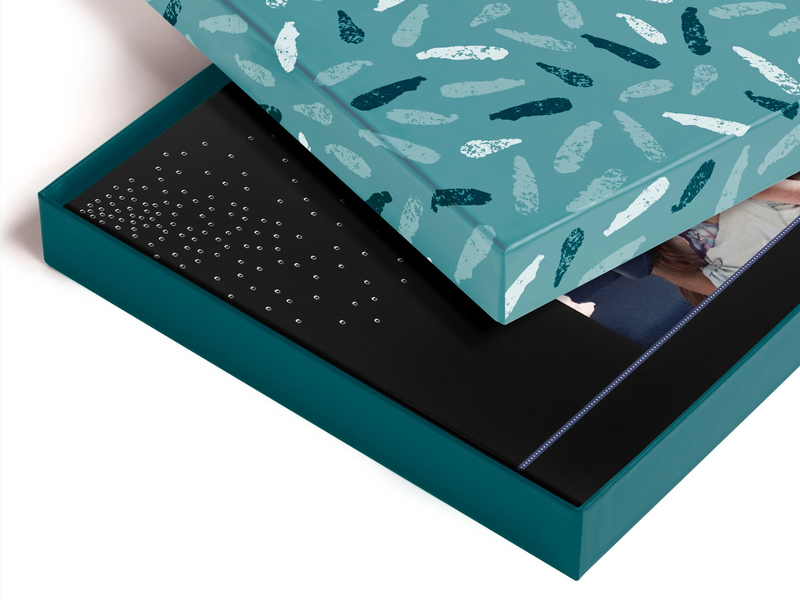 Gift box available for a small cost. 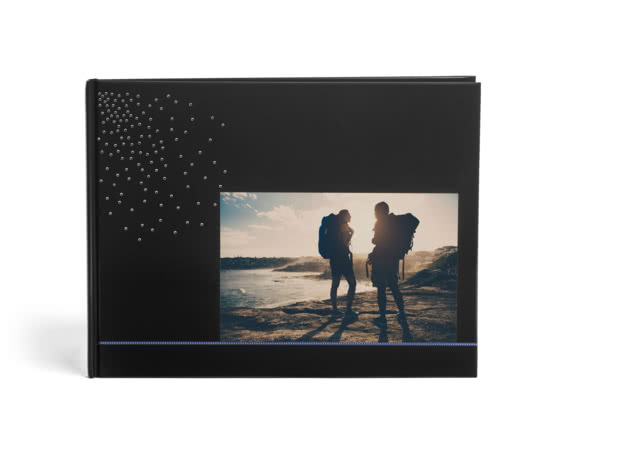 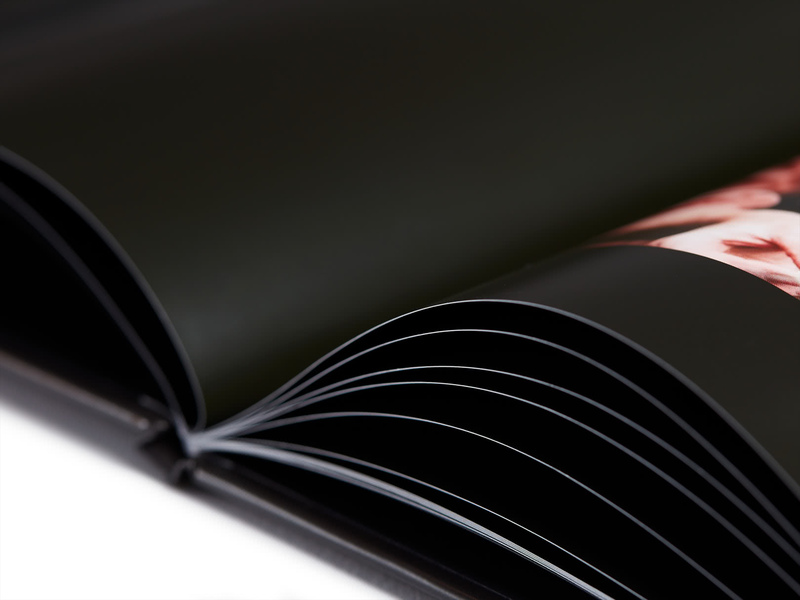 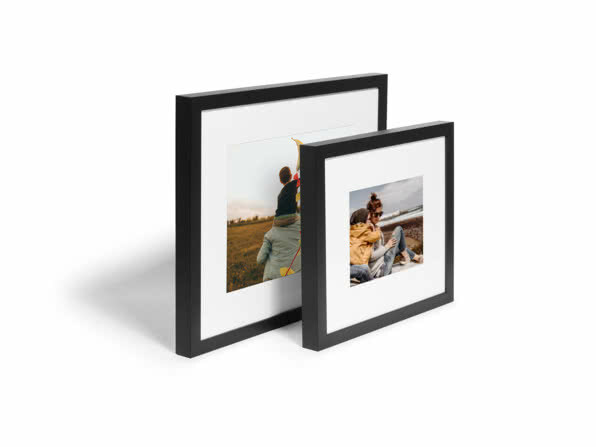 Go for an extra-stylish Photo Book with this luxe padded cover, soft matte finish and chic presentation box.